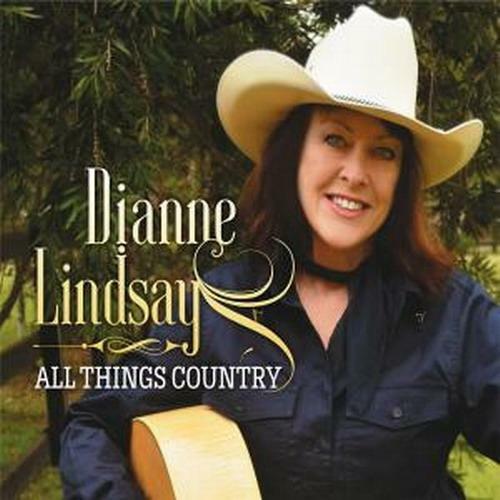 Mention traditional Australian country music these days and no-one is more respected than bush ballad singer/songwriter, Dianne Lindsay. 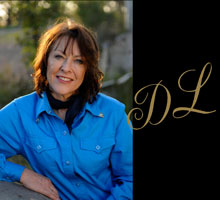 Touring extensively, co-hosting a weekly country music radio program, organising and running several country music festivals and always promoting the bush ballad/traditional-style country music, Dianne has earned a reputation second to none right throughout Australia. Dianne was born and bred into country music and being part of the family that helped carve our Australian country music industry, means country music has always been a part of her life. As the daughter of Australia’s early country music pioneers, the late Reg Lindsay and Heather McKean, Dianne’s early years were spent travelling along the roads and tracks of Australia where her parents took their music to the people in the towns and country areas. 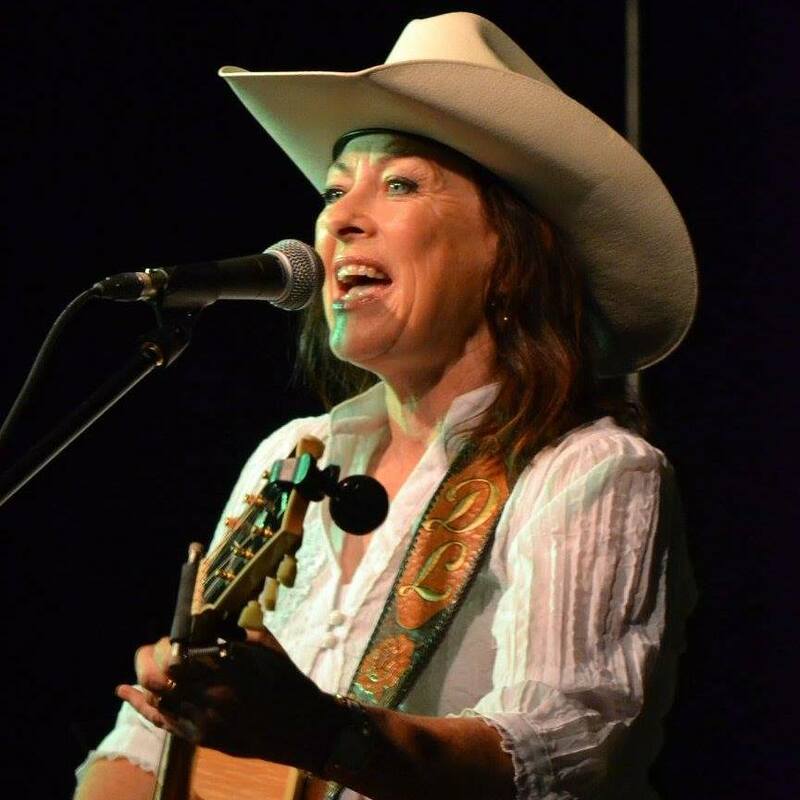 Dianne has forged her own career in country music and is a multi award-winning recording artist including a number of Golden Guitar finalist spots, was inducted to the Hands of Fame, Tamworth and to the American ‘Old Time Country Music’ Hall of Fame. Dianne is the only female artist to have won the Tamworth Peoples’ Choice Female Vocal Award four times and is the current holder of this award. 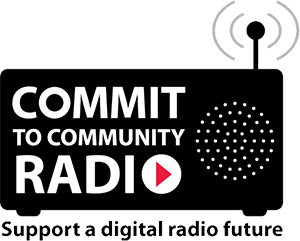 Dianne is also very honoured to be Patron of the Pittwater Country Music Club in Sydney of which Smoky Dawson was an earlier Patron. For the past three years Dianne and husband, Peter Simpson, have organised and hosted the spectacular ‘Back To The Bush’ concert on the main stage at the Tamworth Country Music Festival which attracts an enormous crowd each year and is regarded as a major event of the festival and work hard to ensure true Australian bush ballads and traditional style country music is alive and well. With many exciting projects in store Dianne’s future ambitions are to continue writing, performing and promoting true Australian country music and bush ballads but most of all her ambition is to make a positive and lasting contribution to the music and industry she loves and which has been such a big part of her life.